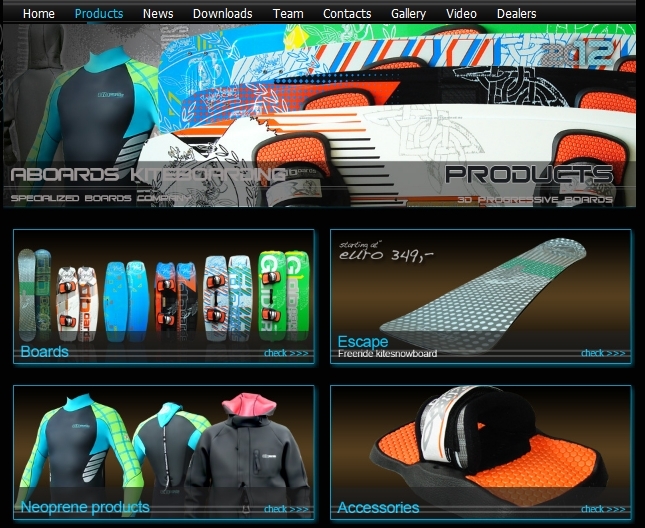 ABoards Kiteboarding is glad to present 2012 website featuring wide range 2012 products with photos and detailed description. Welcome in our 2012 website and perhaps you will find something just right for your needs! ABoards 2011 website online ! ABoards Kiteboarding is glad to present 2011 website featuring highest quality kite and snow board line-up, wetsuit and neoprene range and list of accessories. Kiters form any part of the globe will find products of their interest – for water and snow. 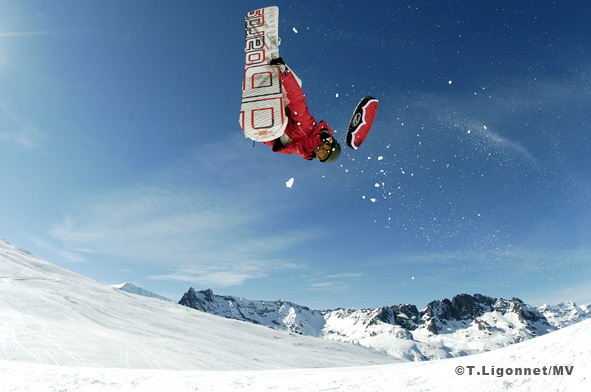 Turn your attention to some of the new products launched in 2011 – W-series wakestyle/cable kiteboard, REVERSE – ultimate freestyle snowkite and snow board, as well as developments in neoprene product line – neo coat, short john and overknee wetsuit.